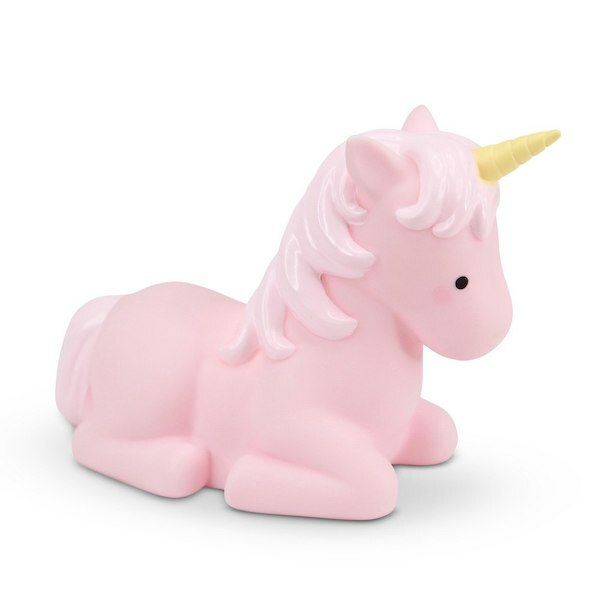 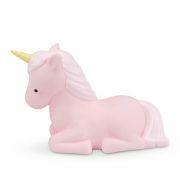 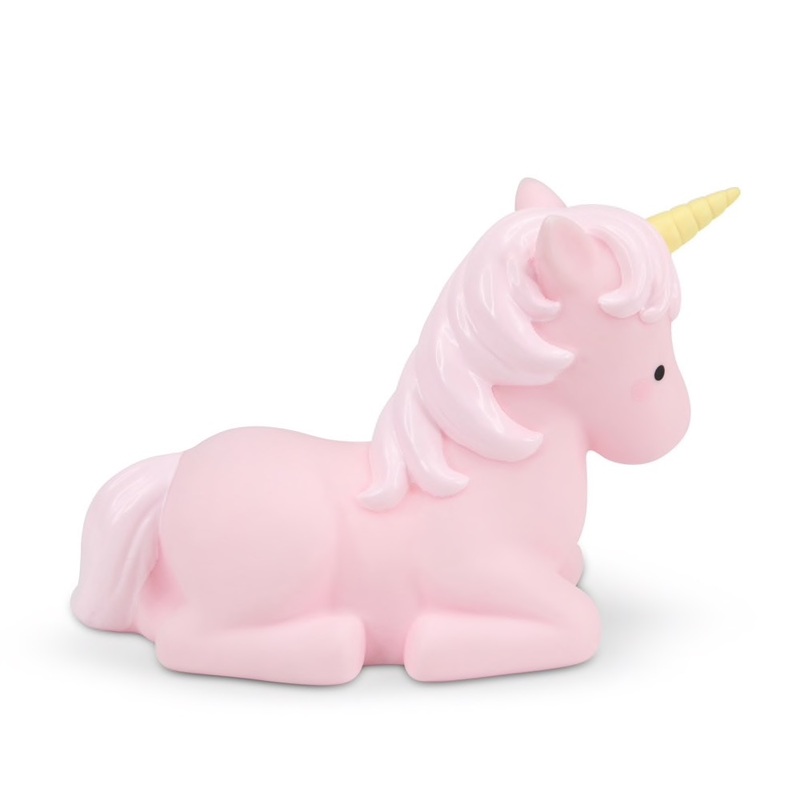 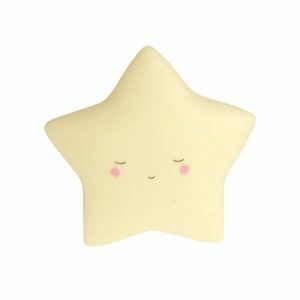 This Beautiful Little Unicorn Baby Pink Led Night Light will become your child’s favourite night companion. 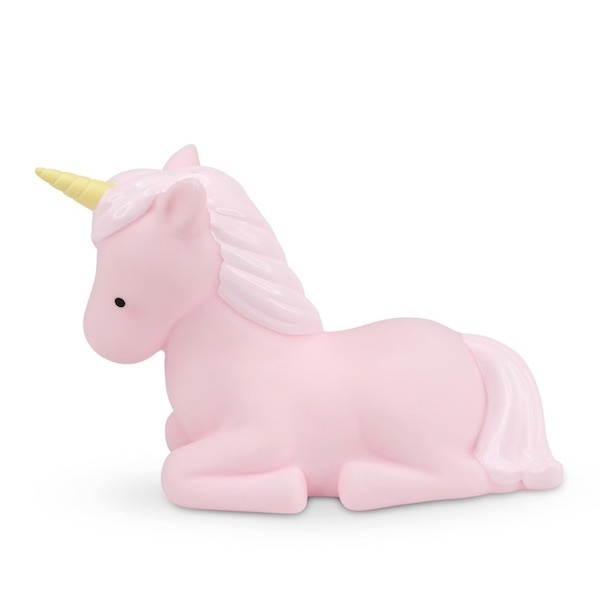 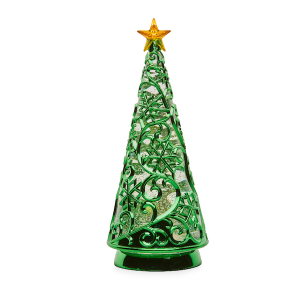 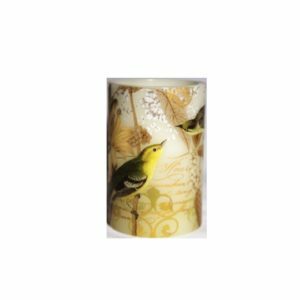 It is a portable light which casts a soft comforting glow when switched on. 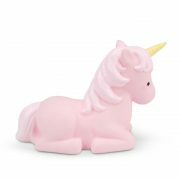 The friendly unicorn is made of non toxic PVC (BPA and Phthalate free) and is lit using an LED light so stays cool for little hands.